Android is gradually booming in Africa in general and Nigeria in particular thanks to Huawei's Ideos X1 and the Samsung Galaxy Pocket. However, I think that Tecno Mobile the Chinese phone manufacturer seems to have figured-out its African market really well. 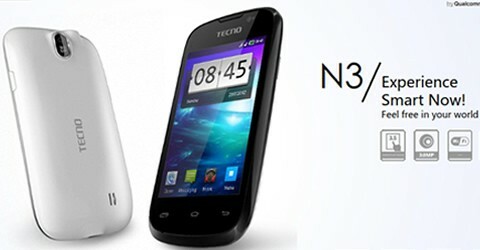 They have introduced a dual SIM android smartphone called N3. This looks like a winner to me. 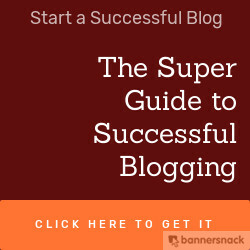 It is affordable, sleek and highly functional.